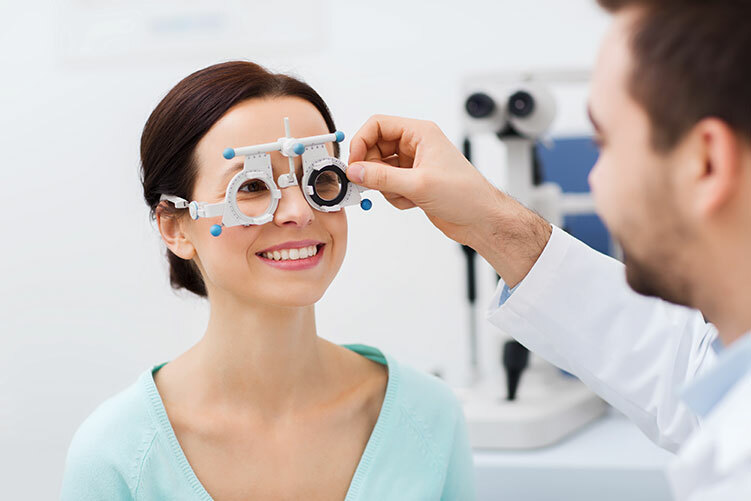 Unlike a vision screening or other general eye test, comprehensive eye exams evaluate the entire health of the eye. They also help the optometrist or ophthalmologist determine your unique prescription. Comprehensive eye exams should begin in infancy to ensure proper eye and vision development. Ongoing eye health examinations at regular intervals are also important. Many eye diseases and vision changes can occur without warning signs. Call us if you have any questions about your eye exam or would like to schedule an appointment with [DOCTOR NAME]!